Congratulations to both the finalists in the District Singles, played at Gordon on Friday 2 June between Julie Hayden (Mosman) and Shizuko Hashimoto (Gordon). Despite the small crowd of onlookers, both players put on a great display of bowls. 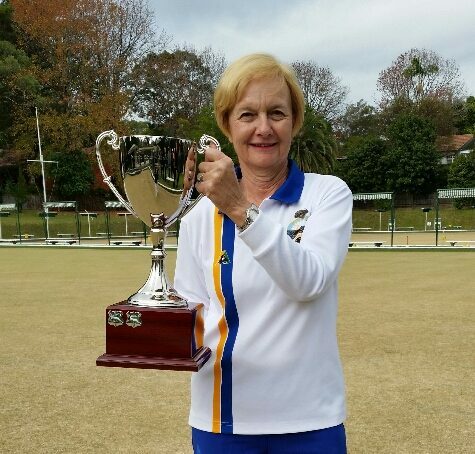 After the spectacular bowls of Julie’s semi-final the previous day at Forestville against Neutral Bay’s Elizabeth Blackwell, Julie’s opening ends showed she hadn’t lost her touch overnight. However, when it looked as though she was getting the upper hand, Shizuko made a good comeback until Julie put her foot down to pull away, winning 25-15.